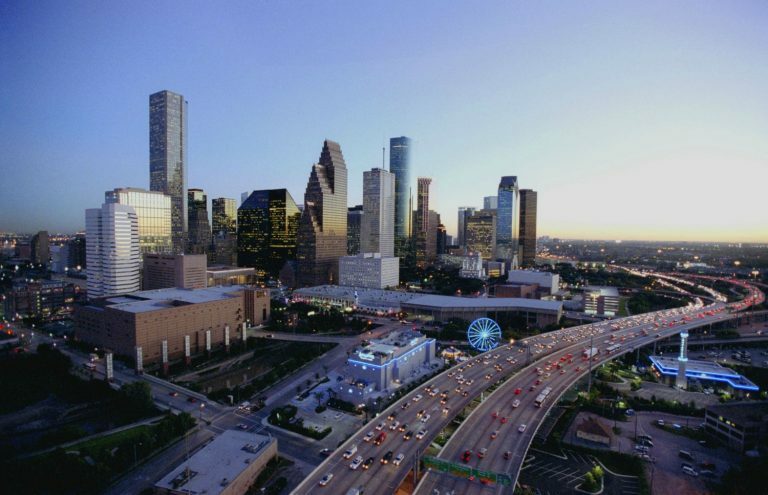 Houston is the 4th largest city in the US, with 6.7 million residents in its metropolitan area. 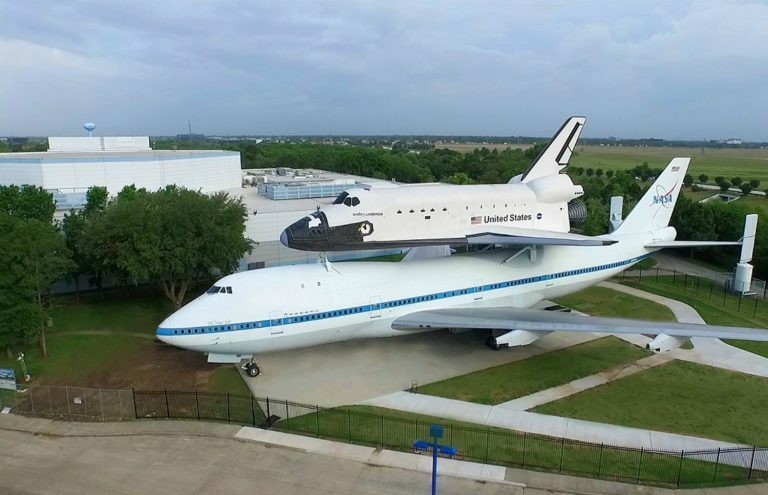 The diversified economy in Houston includes major industries of aerospace, science, technology, engineering and medical research. The Downtown convention district renovation has transformed the area into a pedestrian friendly, hospitable and cultural district called Avenida Houston. Sure, the Energy industry, medical sector and NASA remain big business, but now they share the spotlight with a crop of rising-star chefs, arts and culture groups. 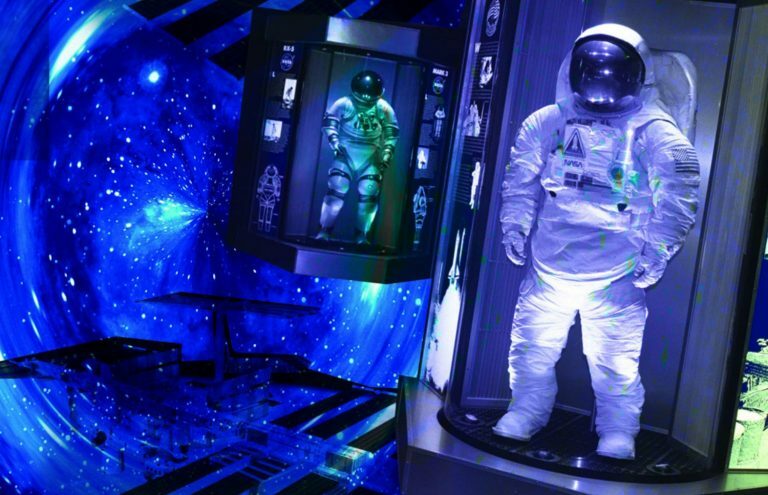 Houston is one of just five U.S. cities with resident companies in all the major disciplines of the performing arts and thanks to its 18-Museum District the city has become an internationally recognized arts center. Houston is the culinary and cultural capital of the South. 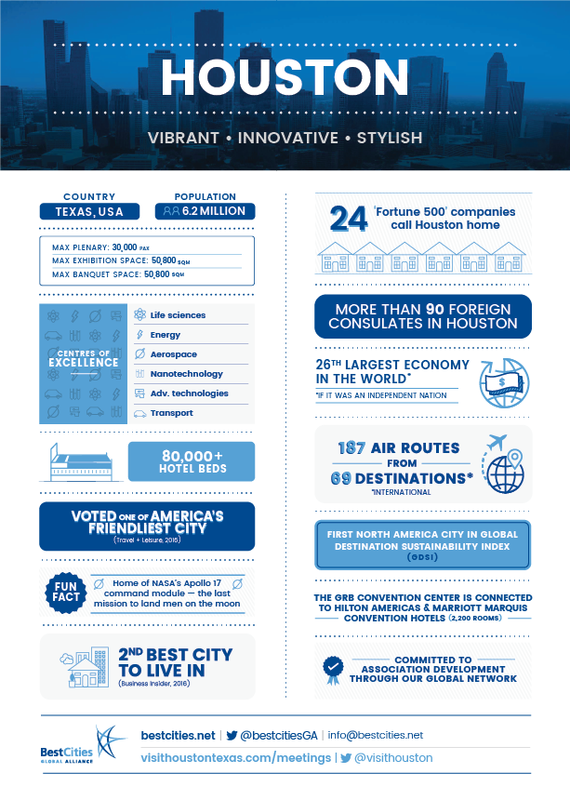 Houston is well known as a leading business and international city. According to a U.S Census in 2015, along with English, 145 languages are spoken there by its residents. Ninety-two countries have official government representation, ranking Houston as one of the top three cities in the nation in the number of consular offices. Currently 430 Houston companies have offices abroad in 144 countries. Houston can be described as the style capital of the South. It is home to more than a dozen different shopping areas, which diverse from vintage to luxury, high-end labels. 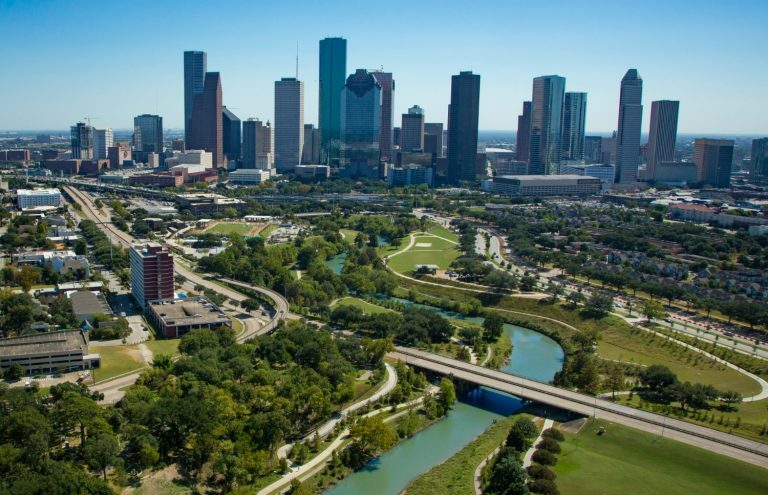 Houston is a green city with an average 250 sunny days a year. Visitors enjoy outdoor recreation and activities, plus a number of water parks, fishing hotspots and golf courses. Annual events such as the Houston Livestock Show and Rodeo, the Art Car Parade or the Wings Over Houston Airshow brighten up the calendar and make Houston the ideal selection for your next meeting or convention. Learn more about Houston’s events. Click here to download images of Houston.